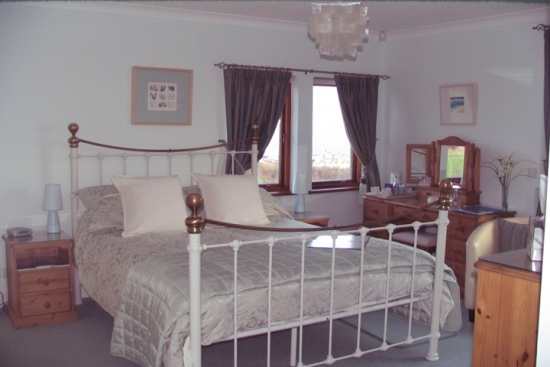 Welcome to Sea Breeze, a luxury bed and breakfast in St. Ives Cornwall. 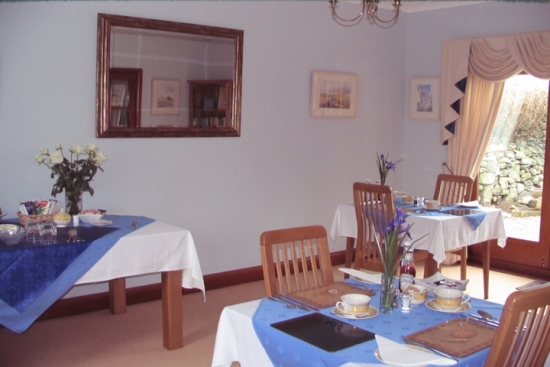 Our B&B offers a high standard of accommodation in the relaxed atmosphere of our own home. 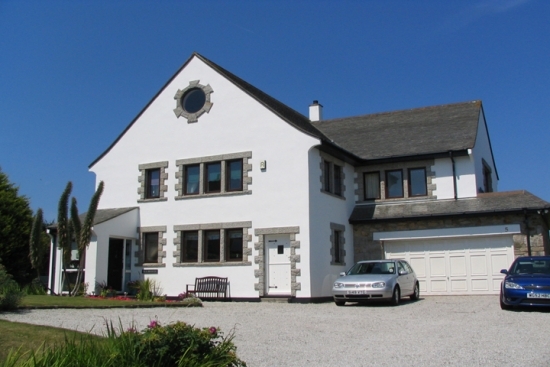 Sea Breeze stands overlooking St. Ives and the Atlantic Ocean enjoying magnificent far reaching country and coastal views. 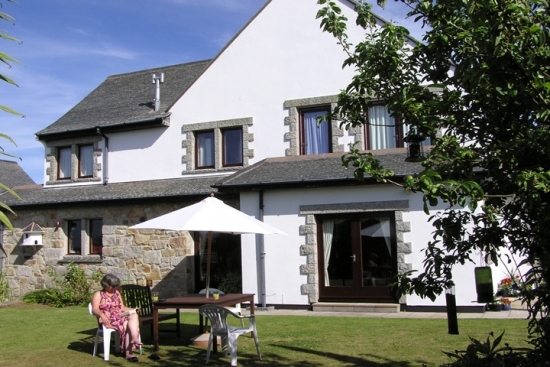 We are surrounded by countryside and minutes from the town centre, harbour and fantastic beaches. 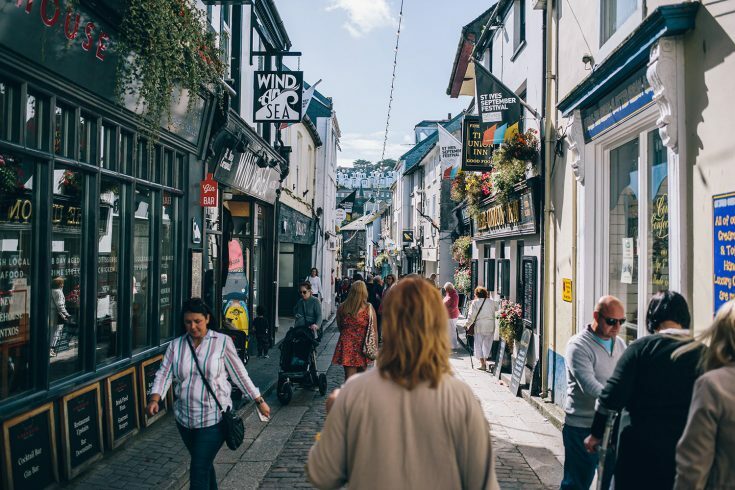 Sea Breeze offers the best of all choices, set in its own lovely gardens you have the opportunity to relax and enjoy the peace and tranquillity or to take in the atmosphere of St. Ives with it’s quaint cobbled streets, Galleries, Restaurants, Pubs and interesting shops. 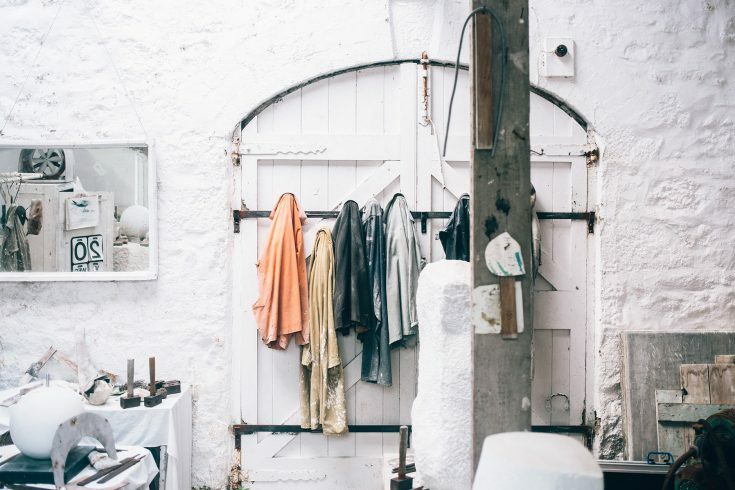 We have on-site complimentary parking, making Sea Breeze an excellent base for exploring Cornwall’s spectacular coastline, gardens & countryside & we are within easy reach of the South West Coastal Path. We ask for a deposit of 20% of the total cost, with the balance to reach us no later than one week before your arrival. In the event of a cancellation deposits are refunded provided subsequent re-letting occurs. If this is not possible guests are reminded that they are responsible for any outstanding balance. We strongly recommend that you insure against the possibility of cancellation. Payment can be by cheque made payable to Sea Breeze or by credit or debit card. There is a 2% surcharge for credit card transactions. On leaving the A30 sign posted St. Ives, take the A3074 through Lelant and Carbis Bay. As you enter St. Ives you will see Tregenna Castle on your left. Continue down the hill until you reach a fork in the road adjacent to the St. Ives Harbour Hotel [on you right]. Take the left folk, signposted “through road” and car park and leisure centre. Follow the road up the hill [Talland Road], turning second just past the sign for Carrick Lodge Nursing Home [keeping Glanmor Guest House on you right]. We are 200 meters up the hill on the right hand side. Please drive in. Guests arriving at the main line station of St Erth will find a limited local train service to St Ives station. Where possible we will arrange to collect guests arriving at St. Ives station. St. Erth station is on the main line from London Paddington to Penzance, trains are operated by First Great Western. Virgin Trains operate from the North of England and Scotland to Penzance and Wessex Trains operate from Brighton, Bath, Cardiff, Bristol and Exeter to Penzance. 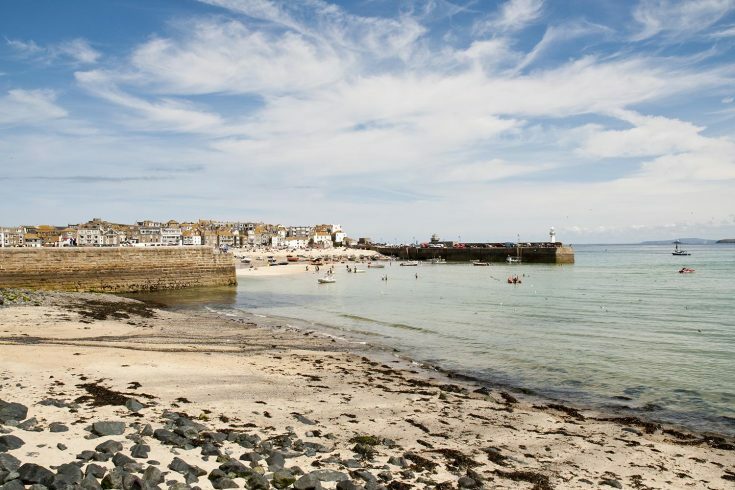 There is a National Express coach stop in St Ives. Where possible we will arrange to collect guests arriving at St. Ives bus station. Newquay is the nearest airport, which is approximately 38 miles from St. Ives. Hiring a car is therefore recommended. Various operators fly into Newquay Airport please check the airport website for latest routes and fares.